Where life is learning and it's an adventure we are on together. 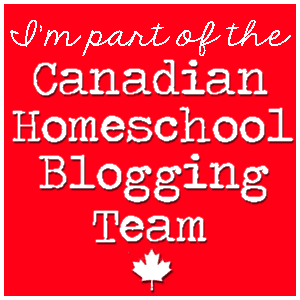 I love finding great Canadian resources for my kids and for all of you my wonderful readers. So guess what? I have done it again. Canadian Geographic Education will send you free of charge educational magazines and lesson outlines thorough out the year. You too can sign up to receive teaching kits! Canadian Geographic has a long standing history of delivering quality educational materials. Opening my mailbox and finding a wonderful issue all about WW1 was exciting. With Remembrance Day coming up in November it gives me time to plan and prepare a unit for the kids. I am excited to see what the next issue will bring! If free educational materials doesn't rock your boat then maybe check into signing up for the Canadian Geographic Challenge. Registration will be open this fall and homeschooler's are welcome to participate. 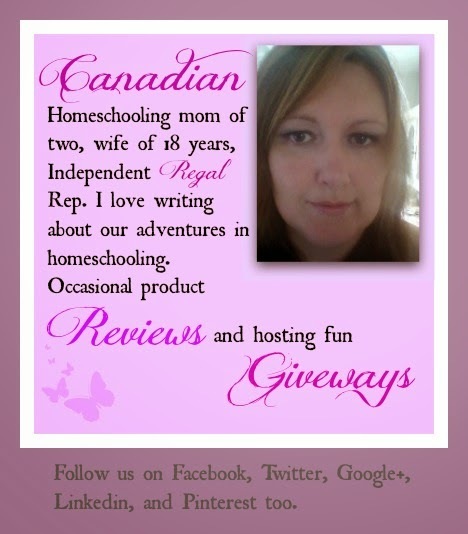 Homeschooling can be hard finding great resources doesn't need to be! 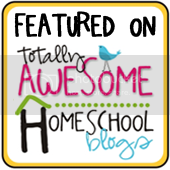 30 Ways To Mix It Up In Your Homeschool. 6 Ways to Motivate Your Children to Learn. Free Canadian Government Learning Resources. Quest Clubs Now in Canada!